Home A magical underground world! 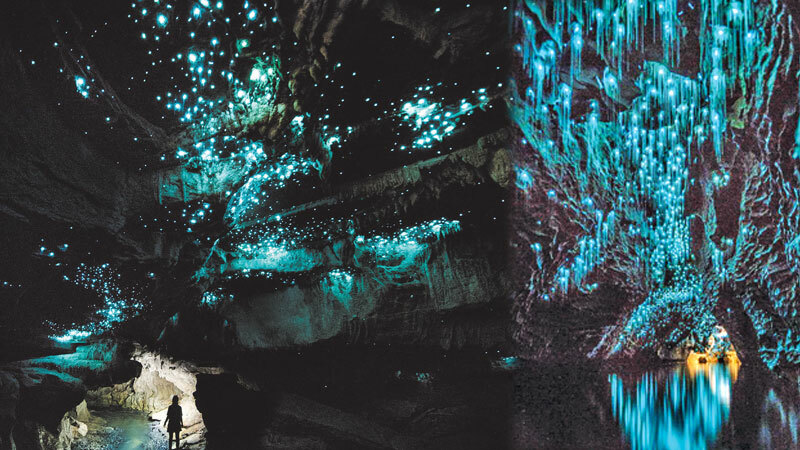 Thousands of glow worms have turned a cave luminous blue in a fascinating attempt to attract prey. Photographer Tom Archer, 34, was visiting the caves in Waitomo, New Zealand, when he snapped the bioluminescent glow worms. The blue light they produce is used to attract other insects at night – something Tom struggled to photograph due to it being pitch black.